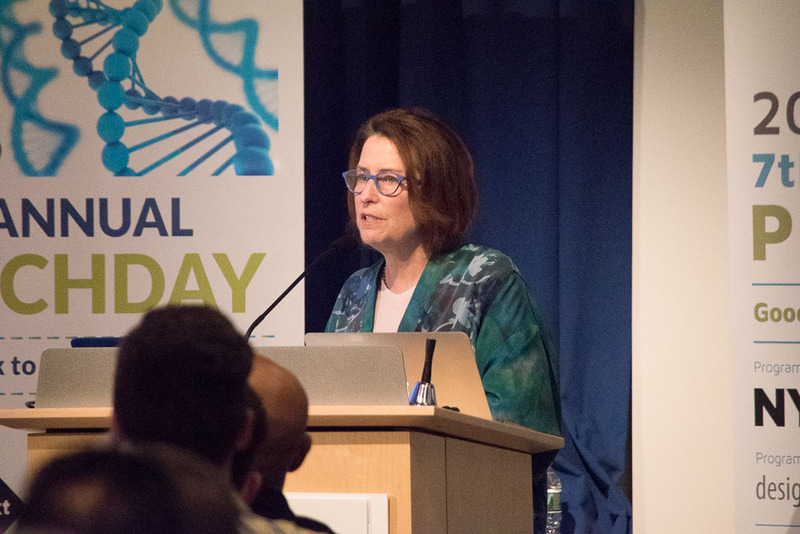 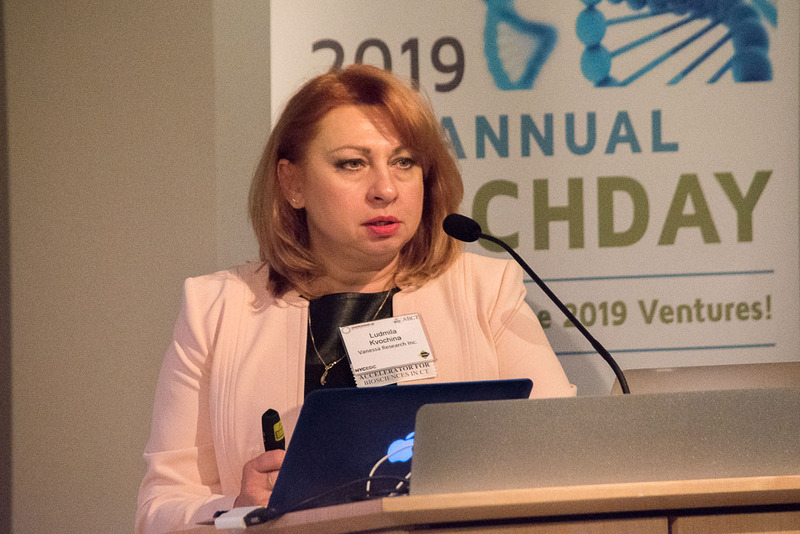 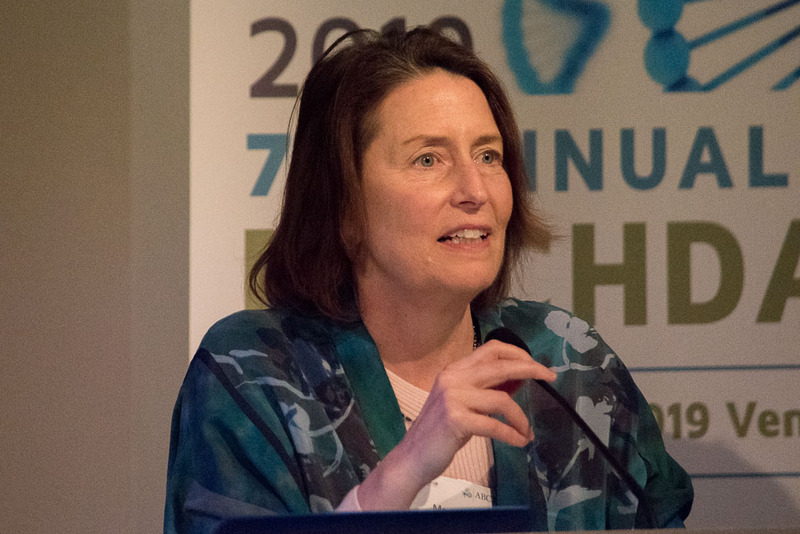 Charlotte D'Hulst, Yesse Technologies, Inc. 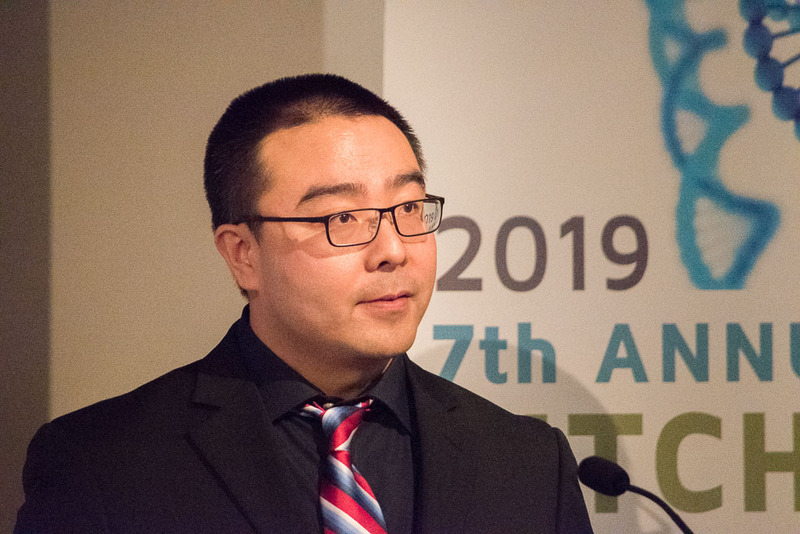 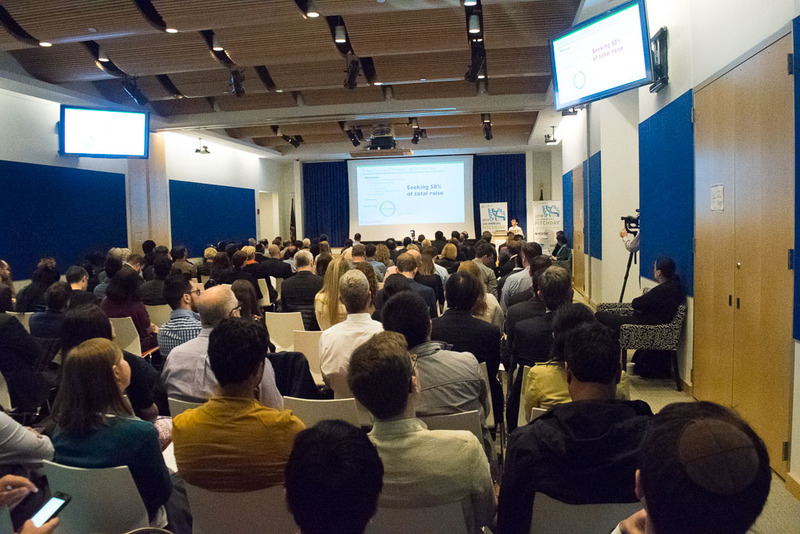 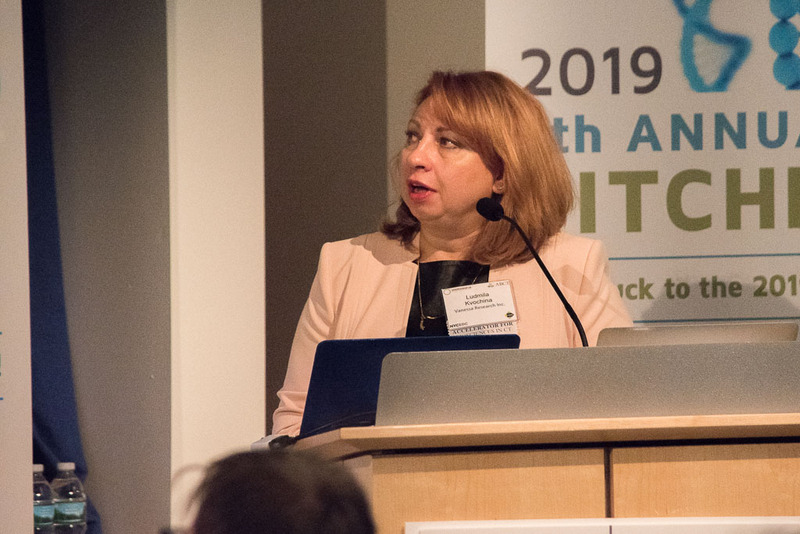 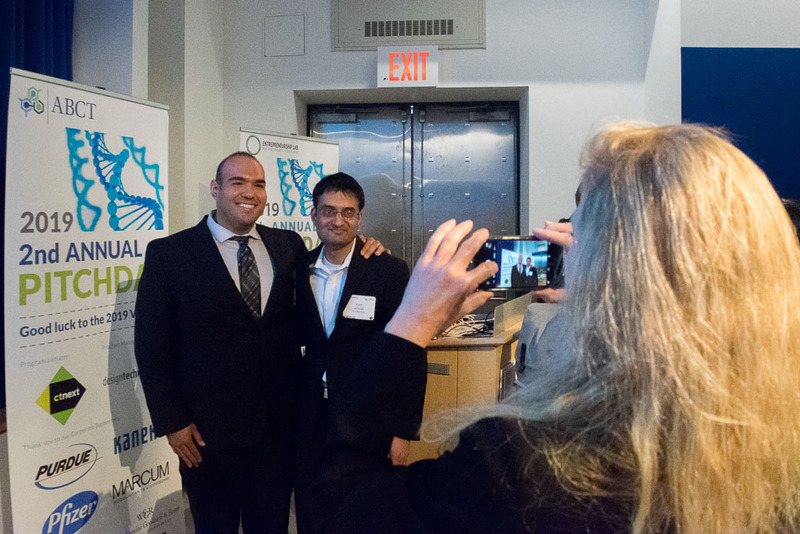 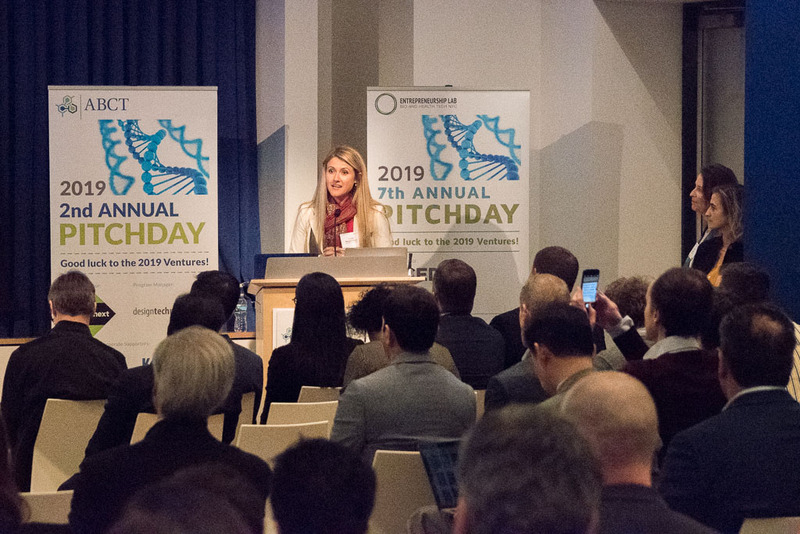 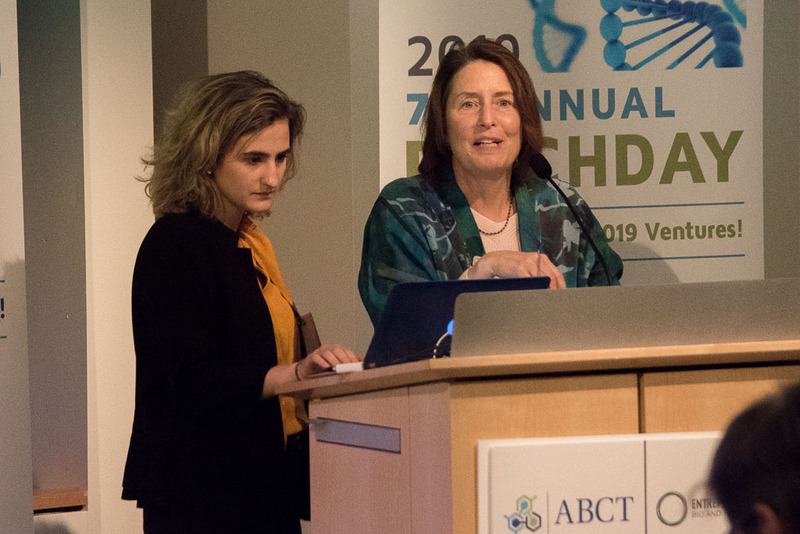 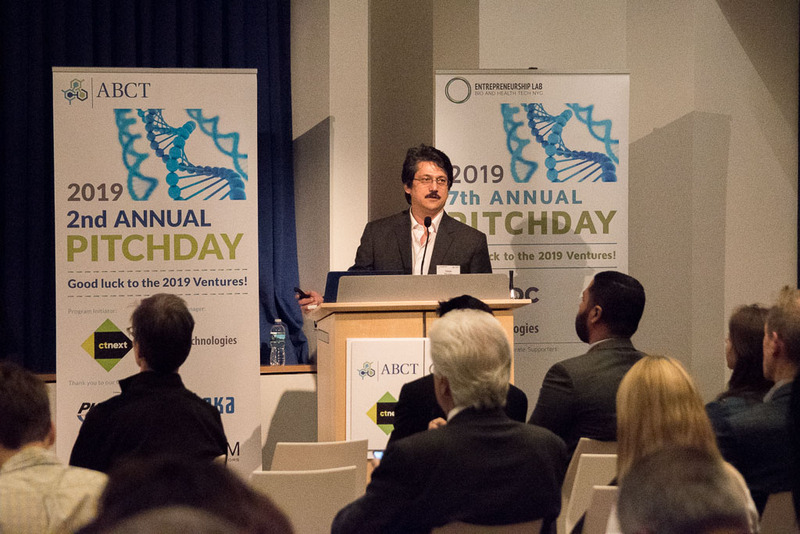 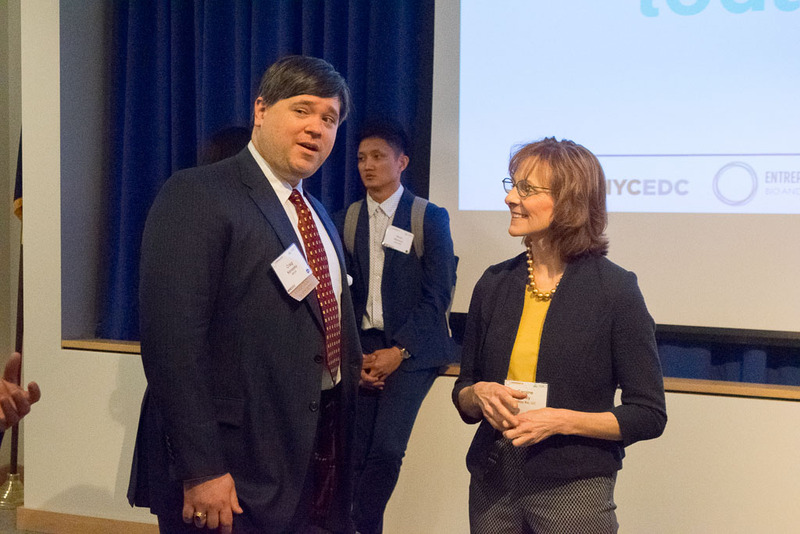 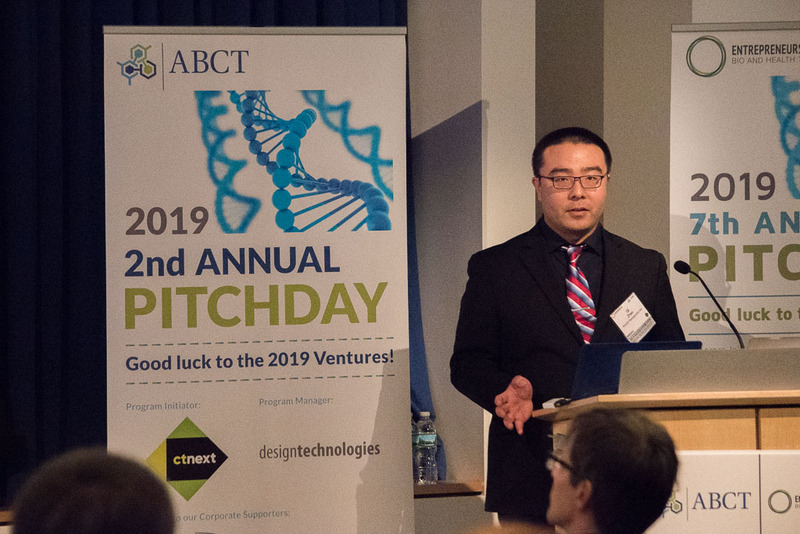 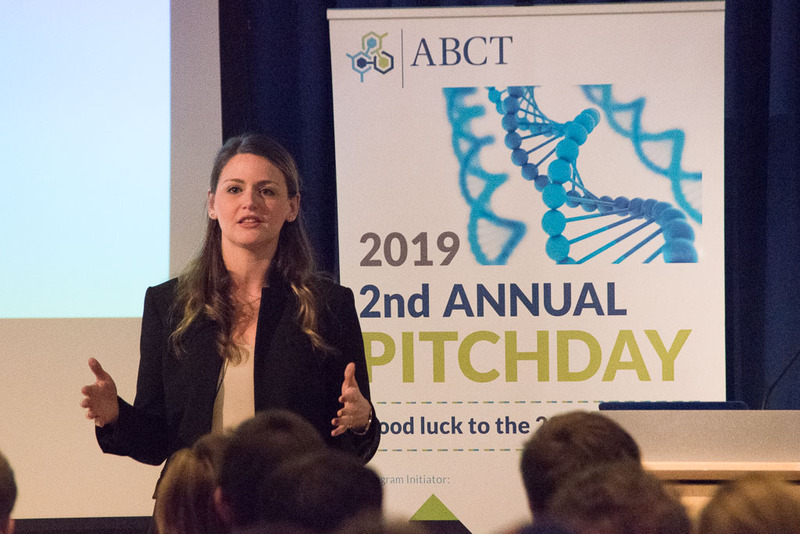 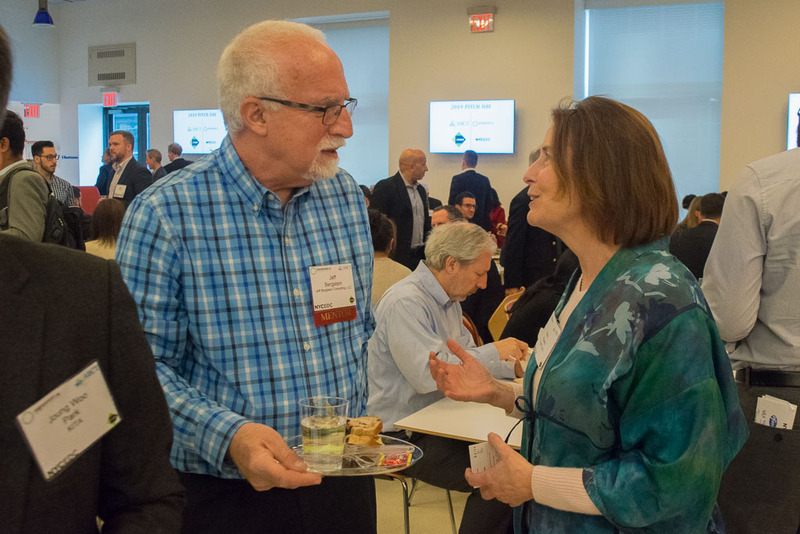 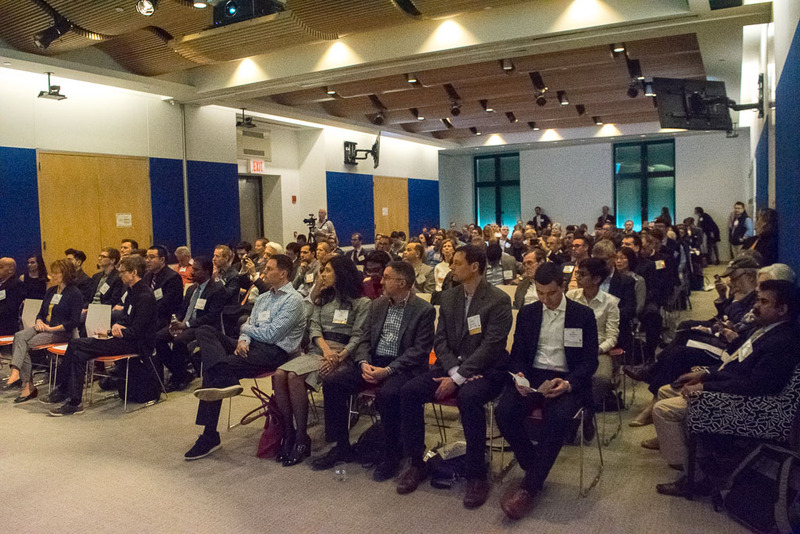 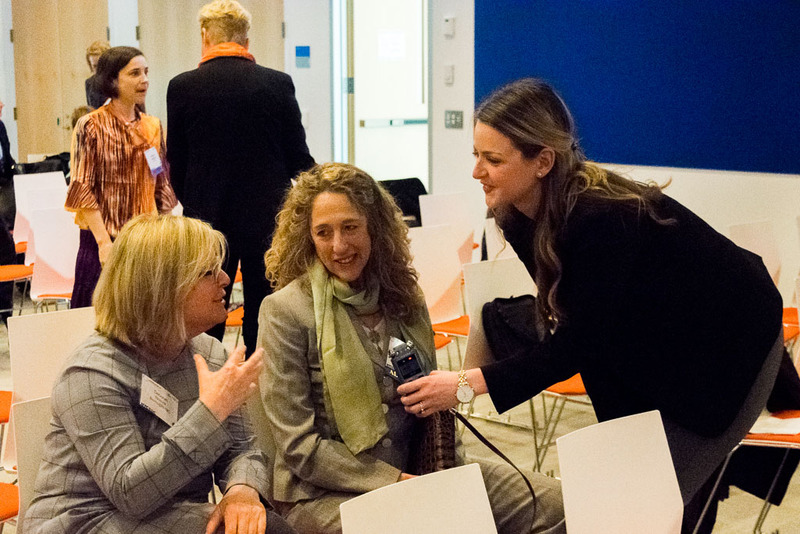 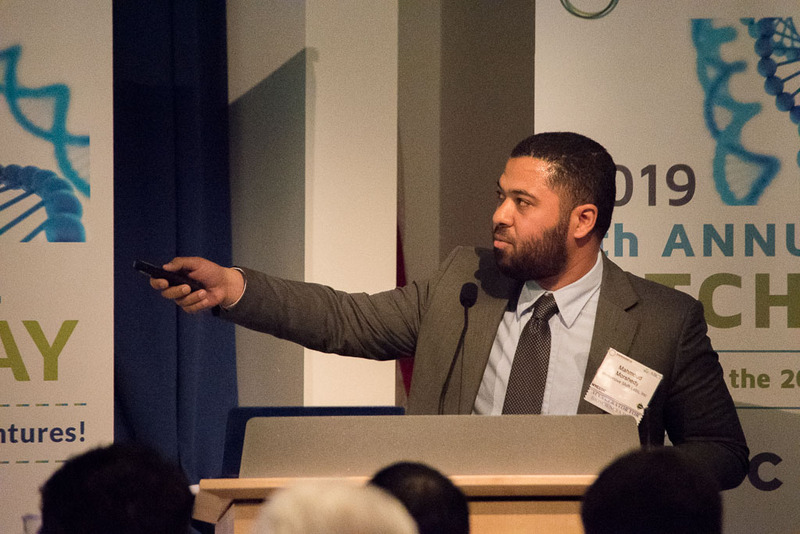 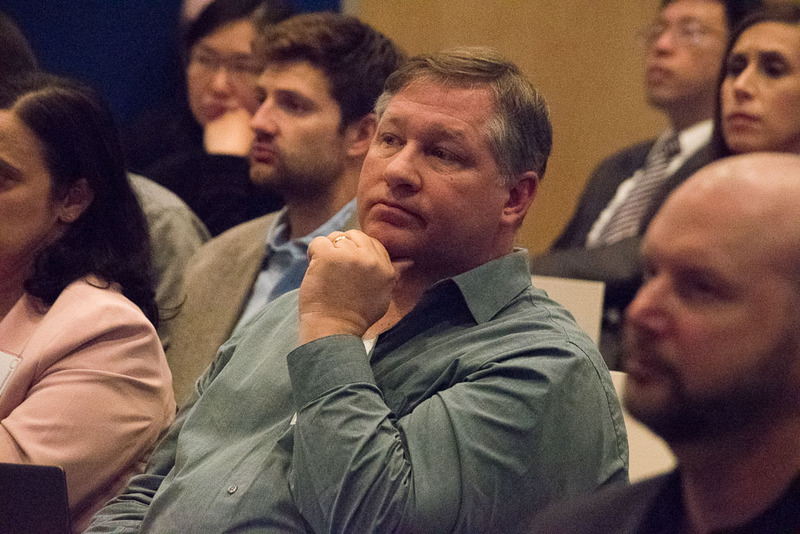 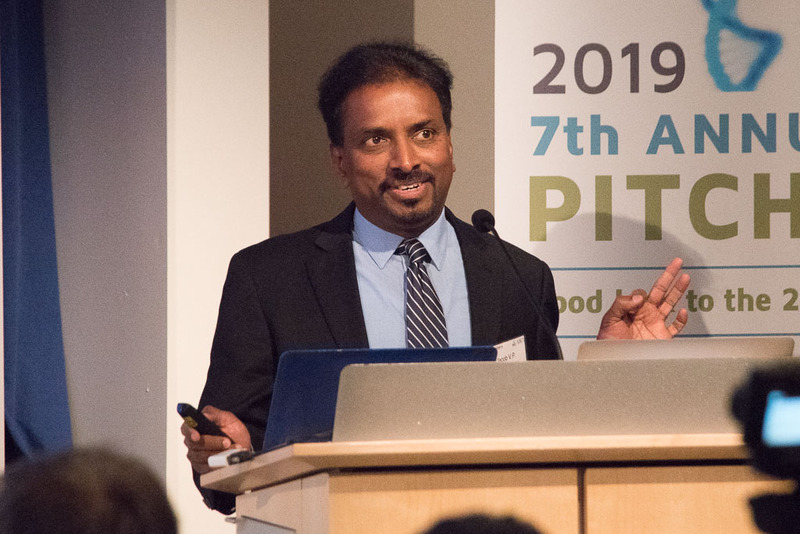 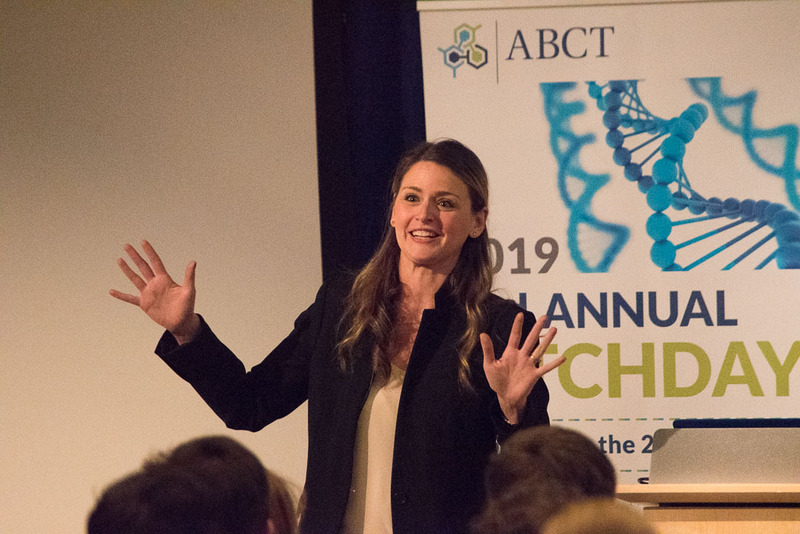 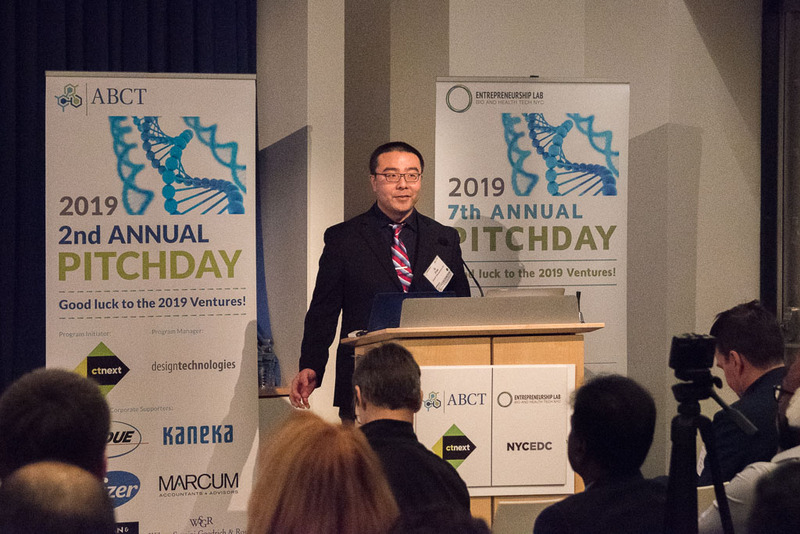 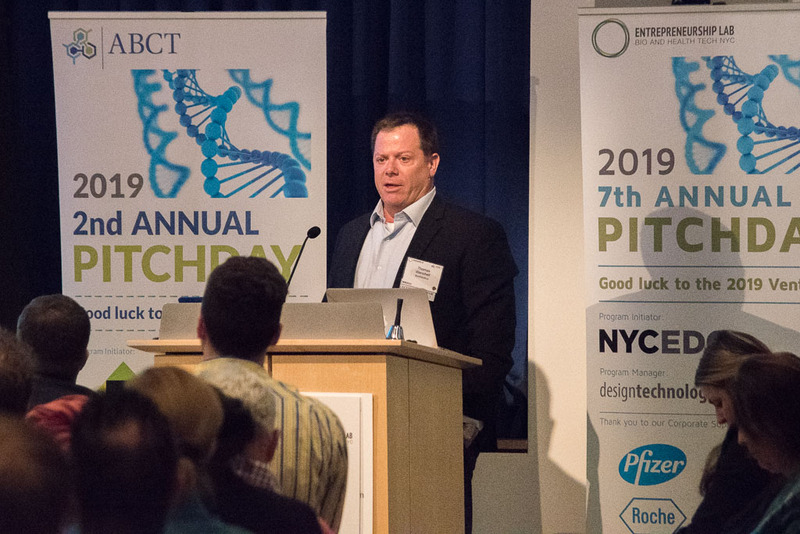 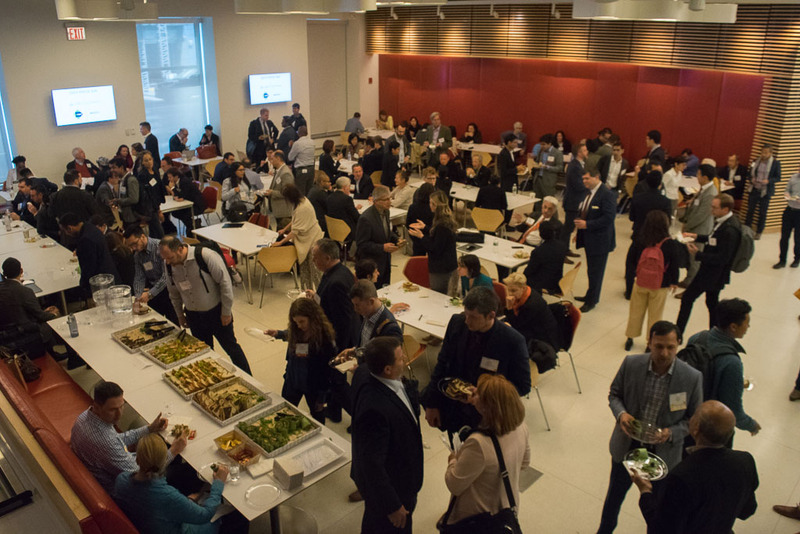 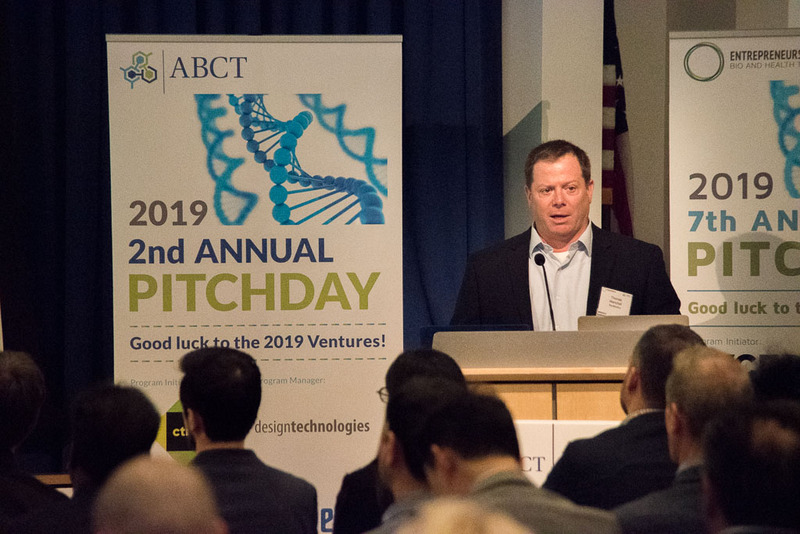 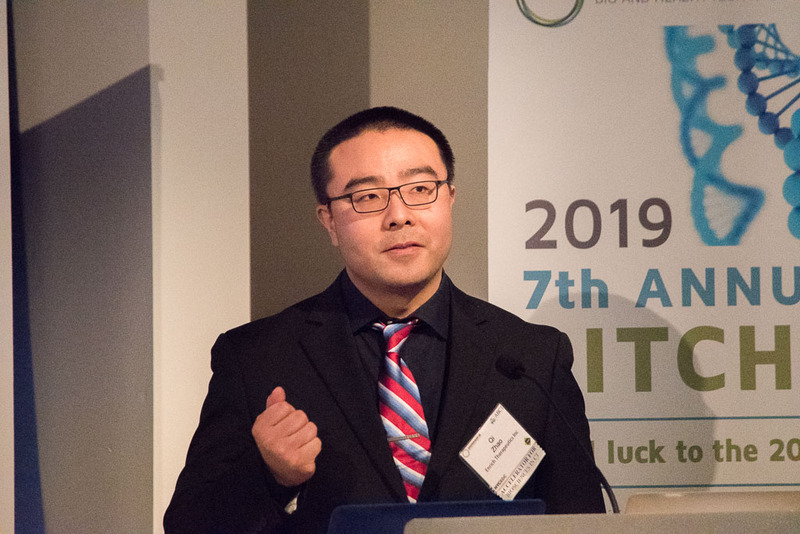 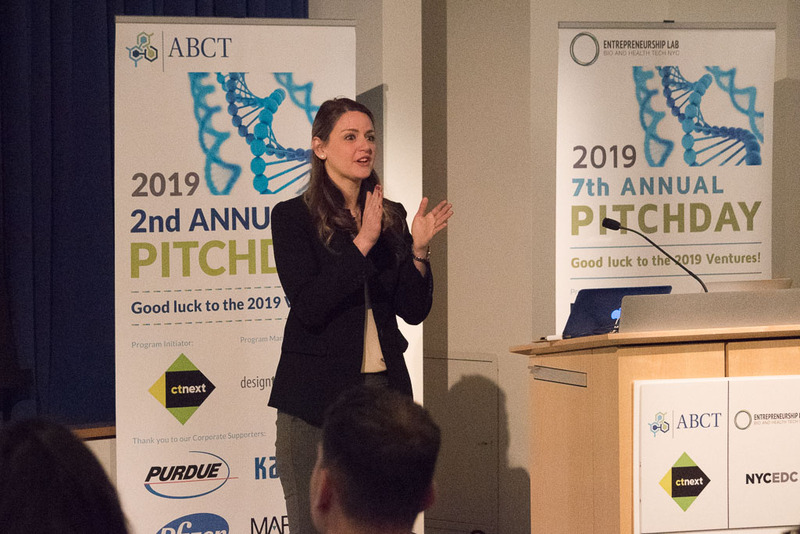 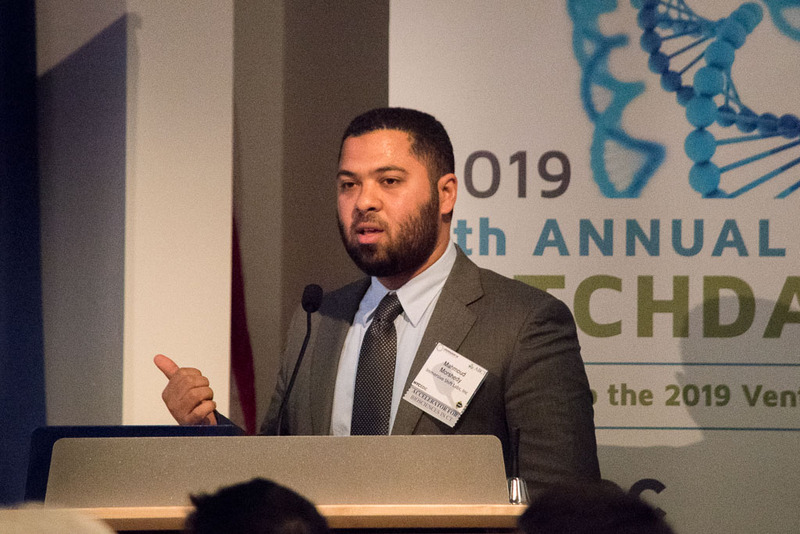 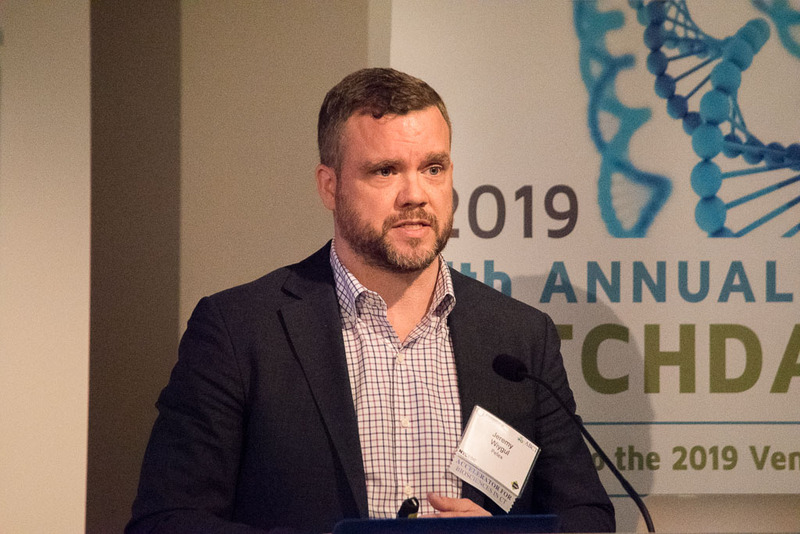 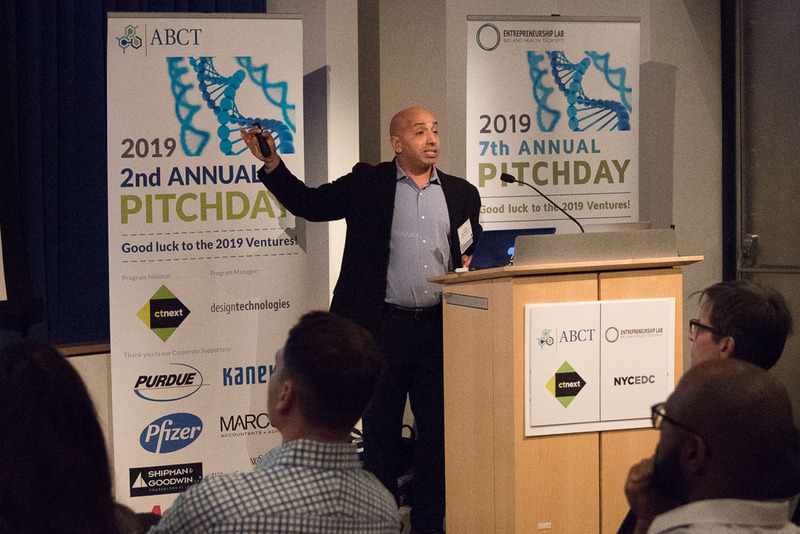 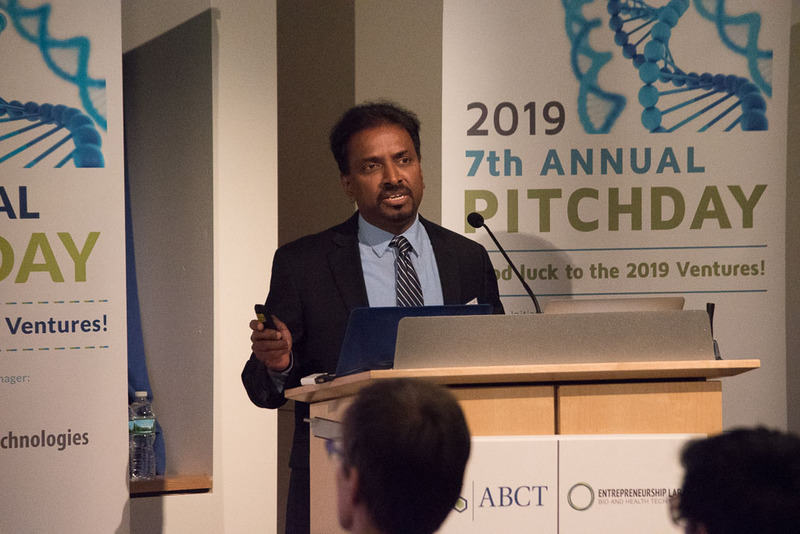 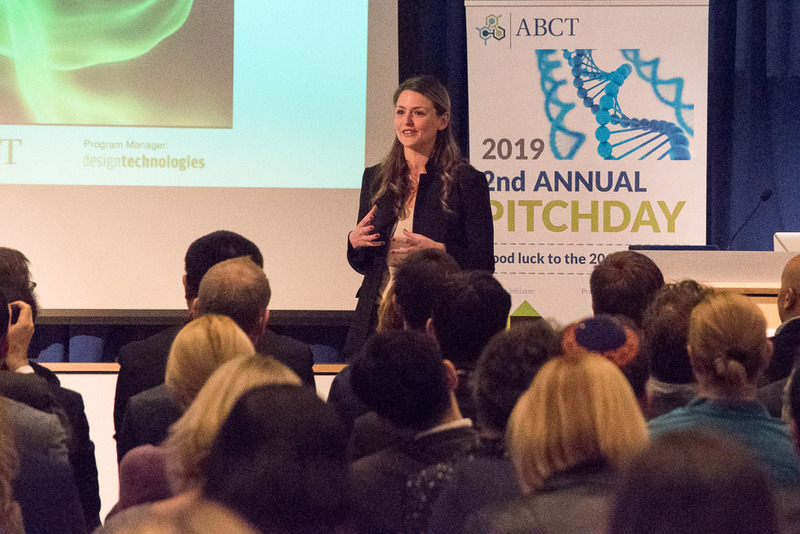 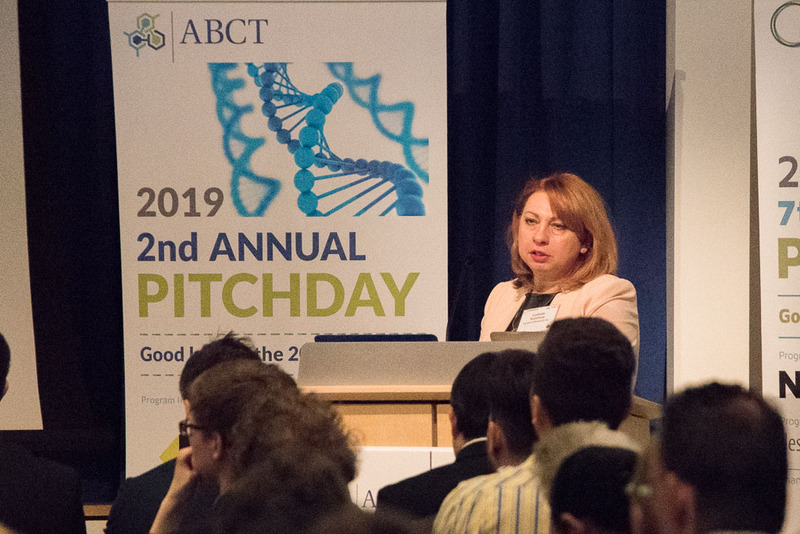 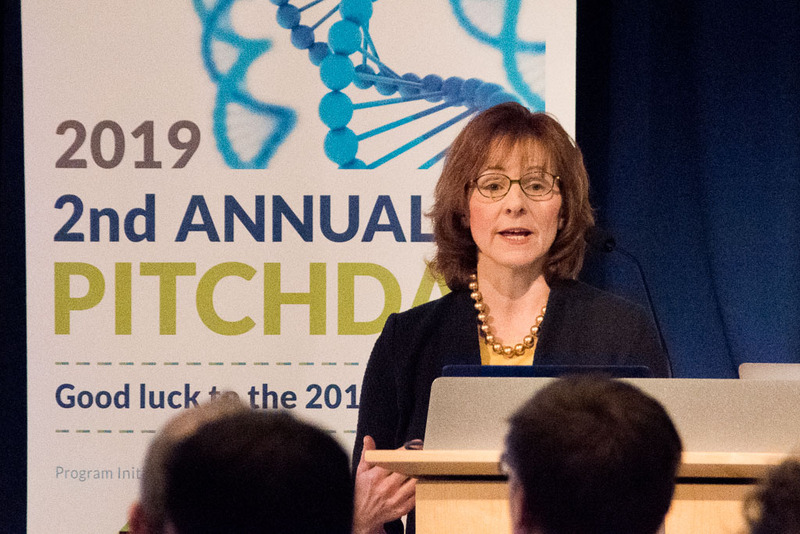 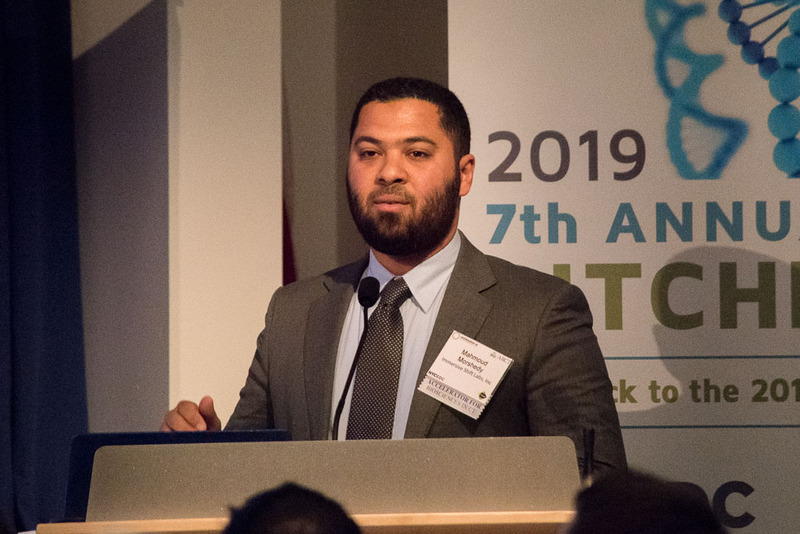 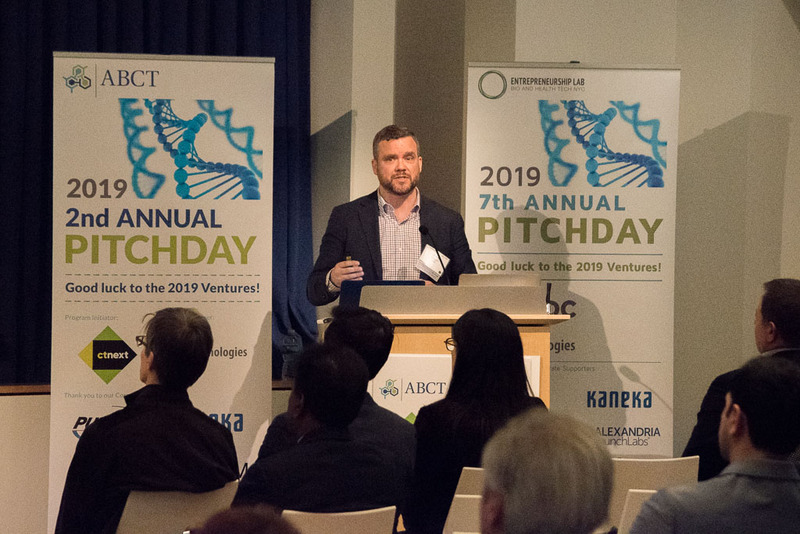 Accelerator for Biosciences in Connecticut, ABCT, is a competitive entry, 6-month long program designed for entrepreneurial research students and faculty, MBA's and MD's interested to form new ventures in biosciences. 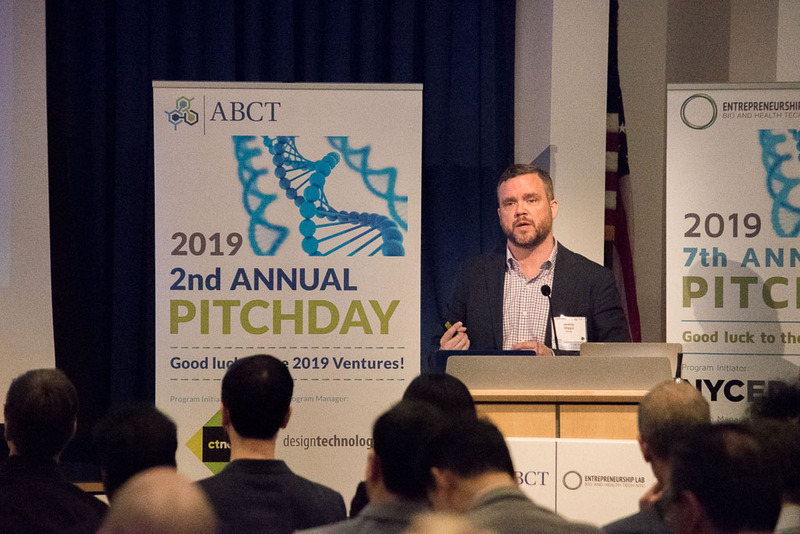 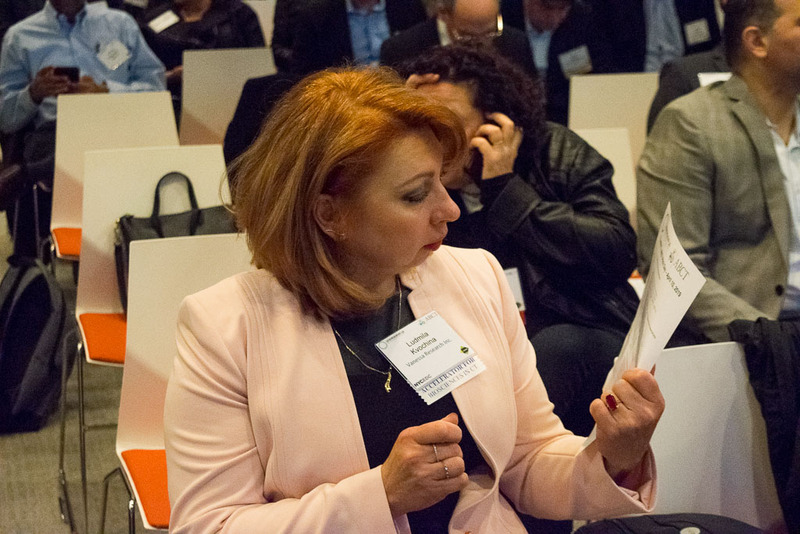 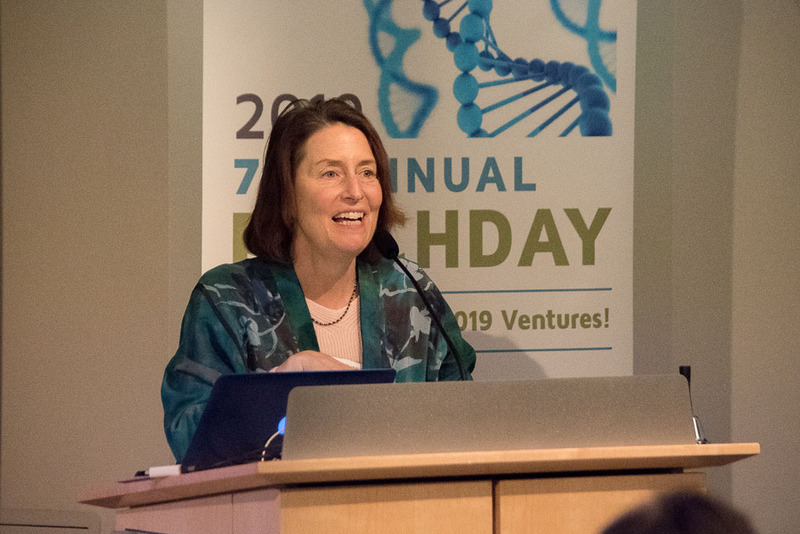 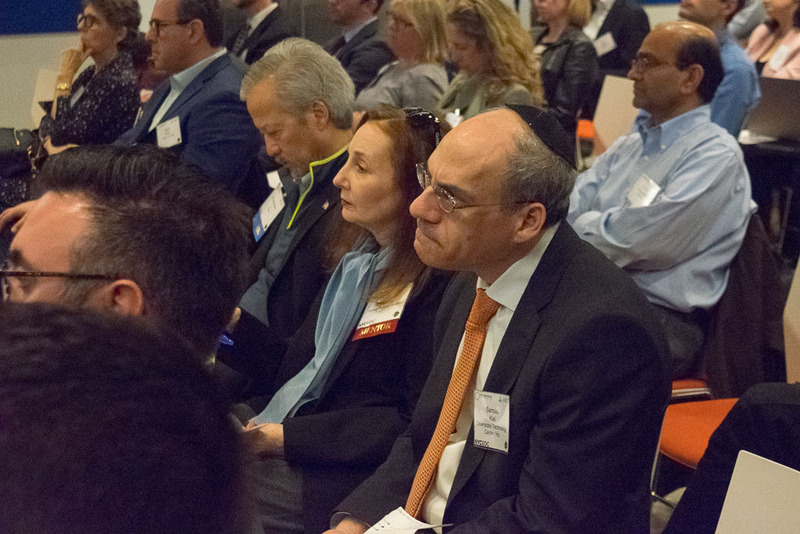 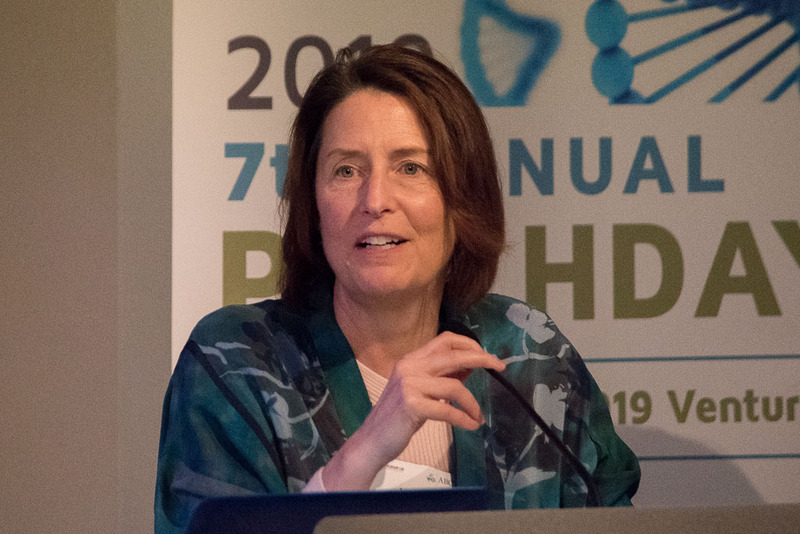 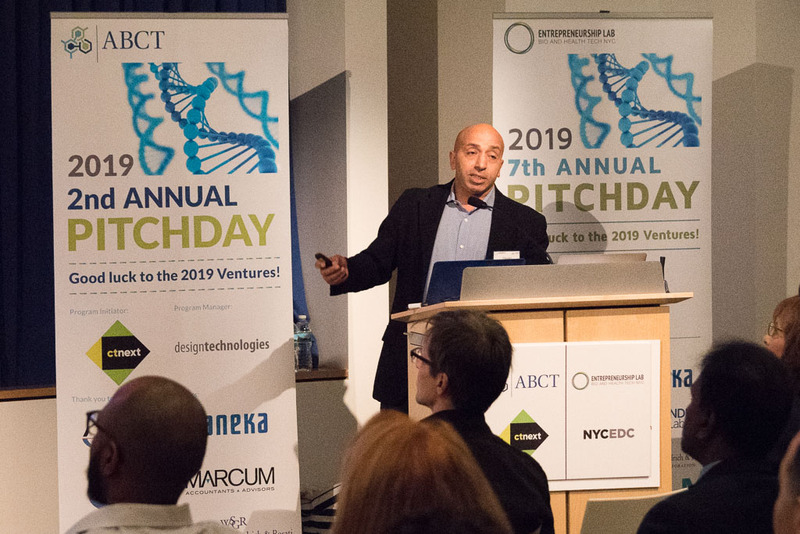 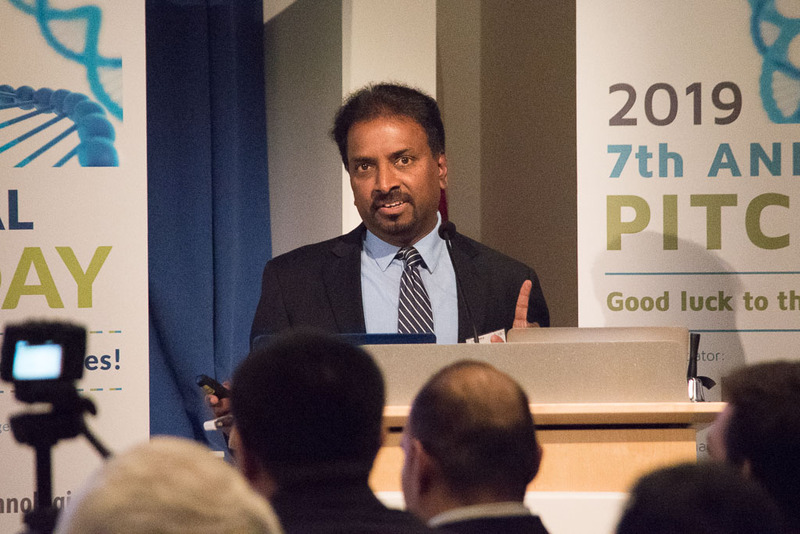 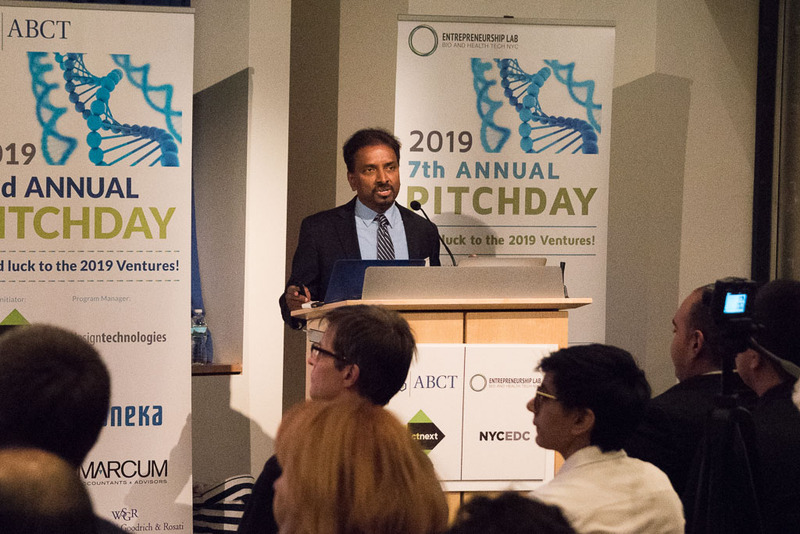 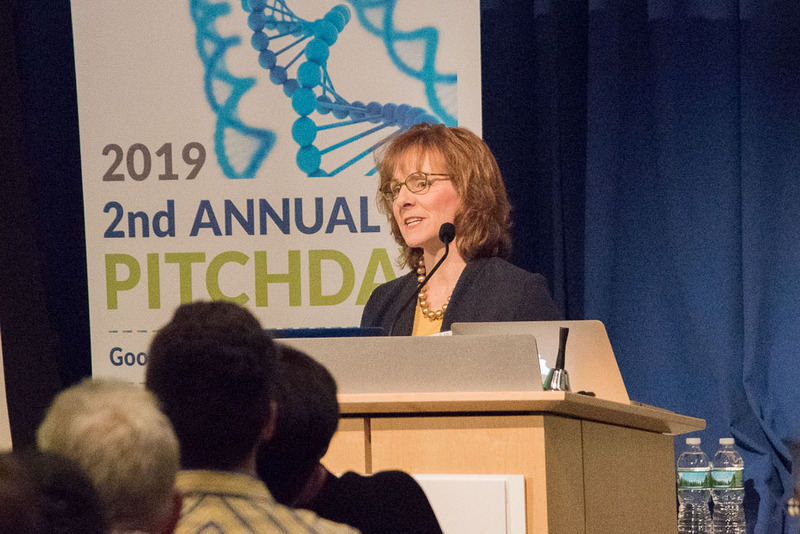 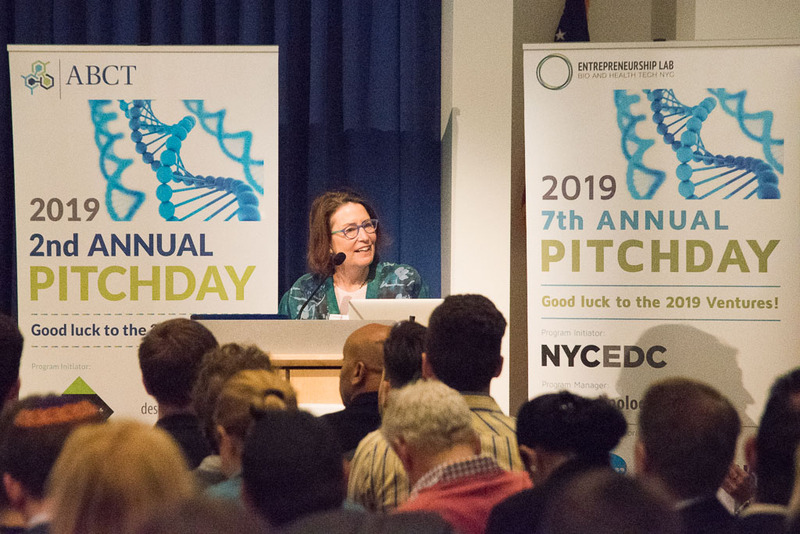 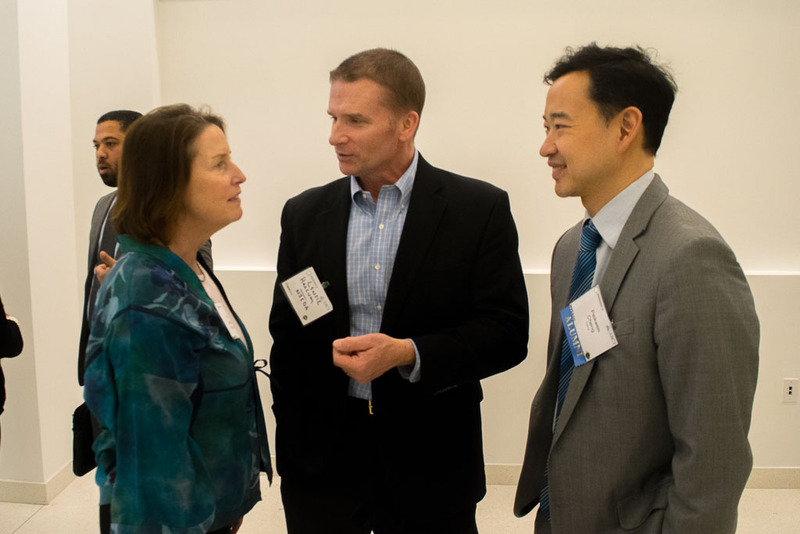 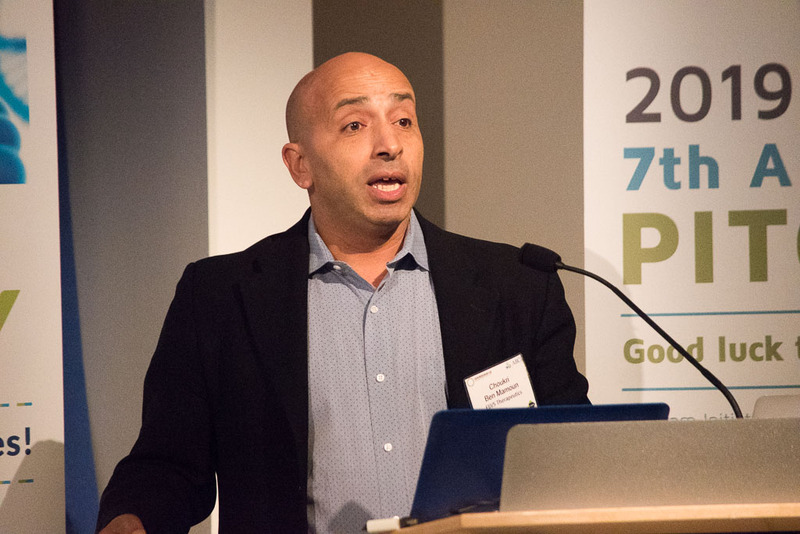 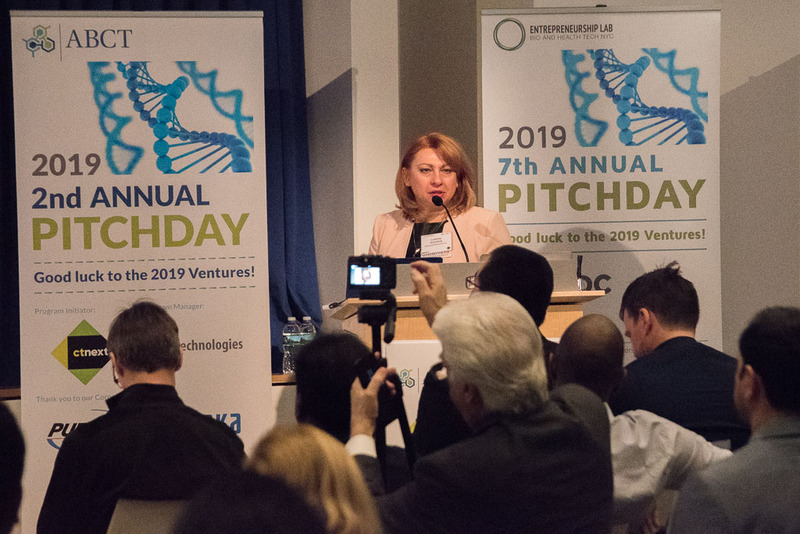 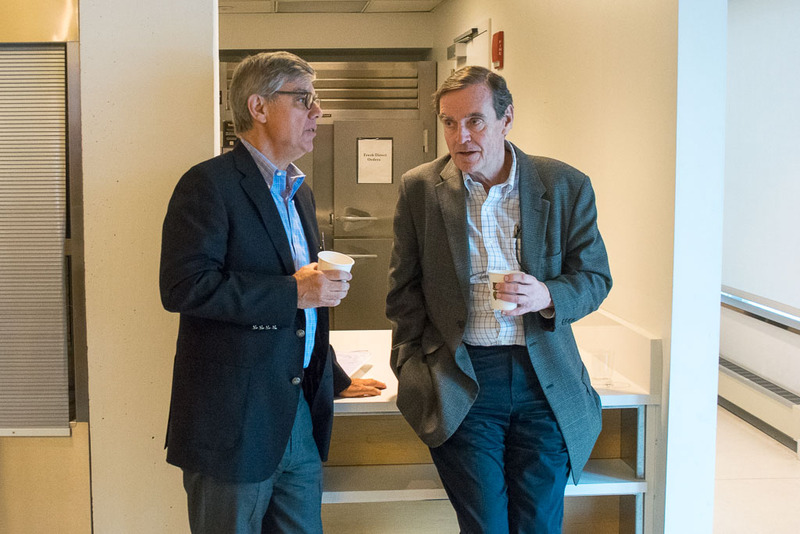 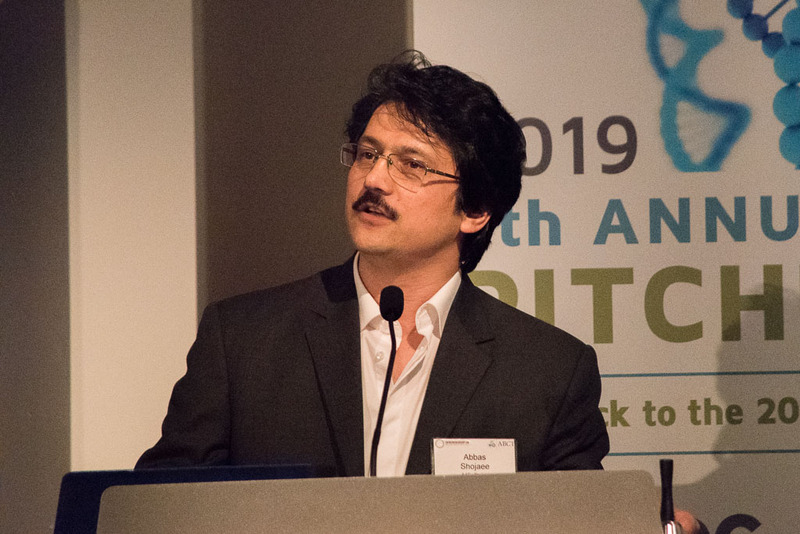 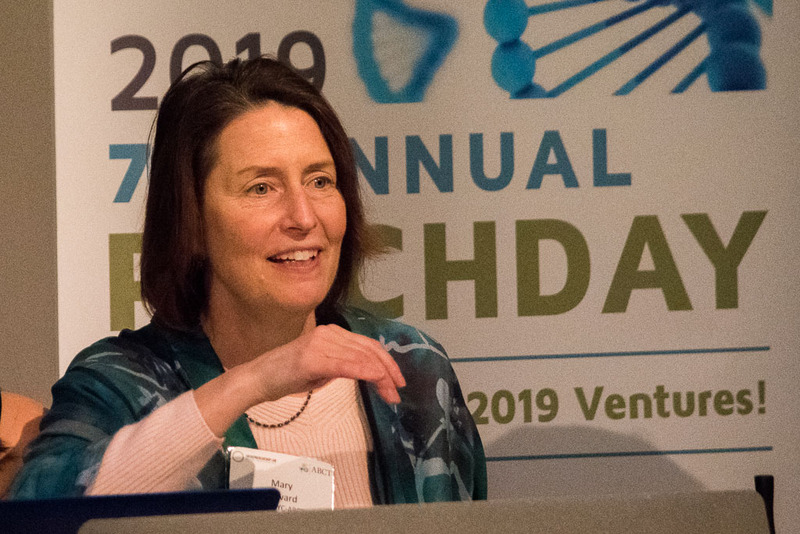 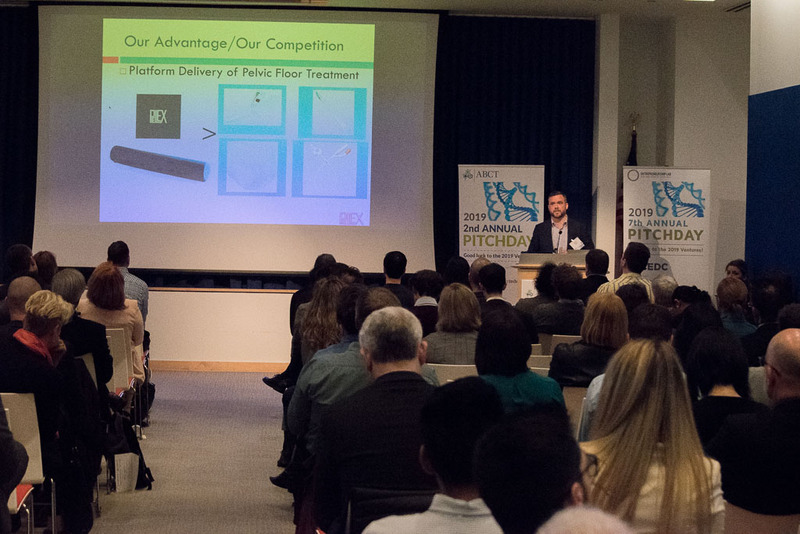 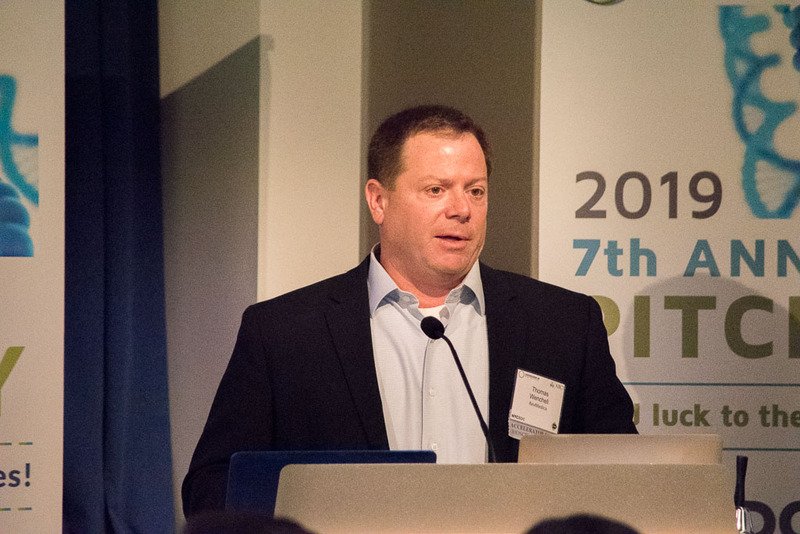 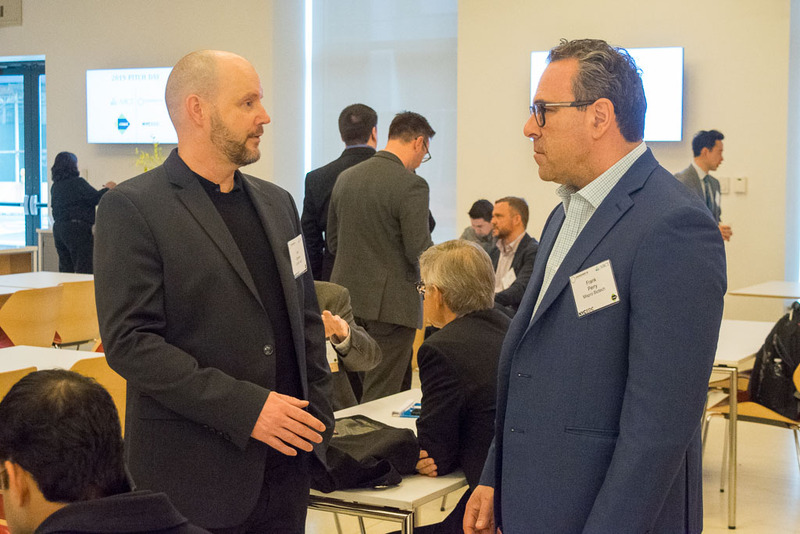 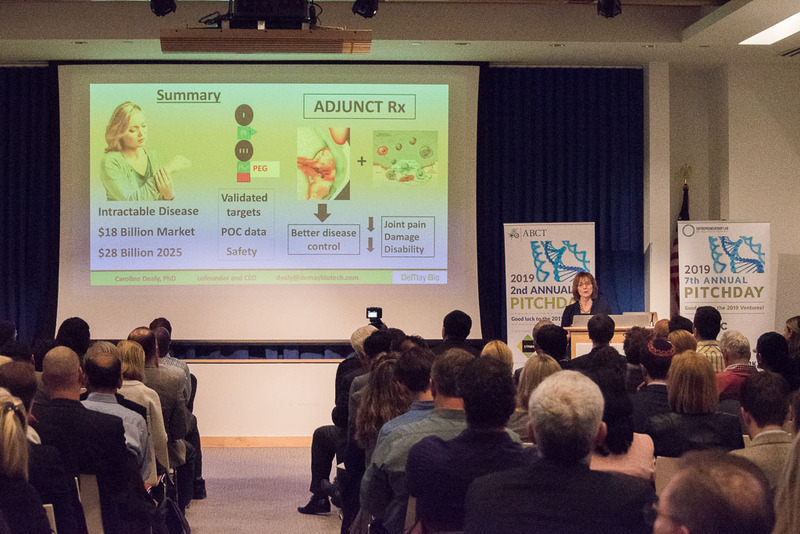 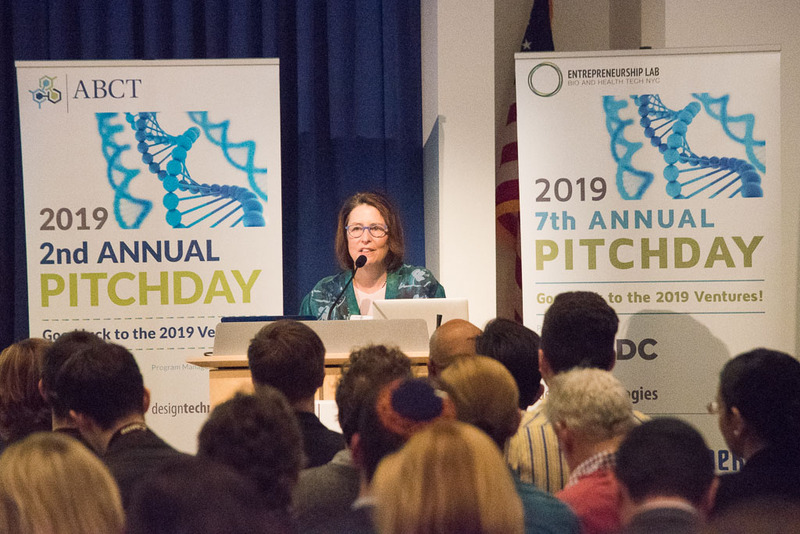 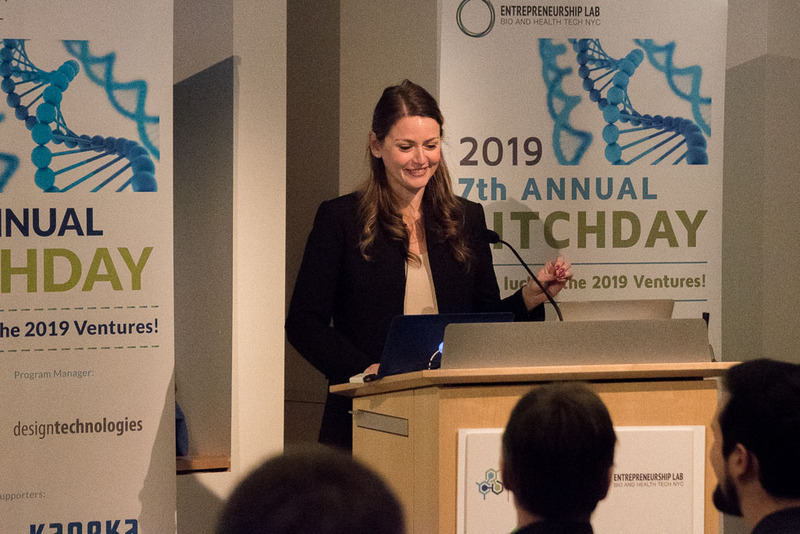 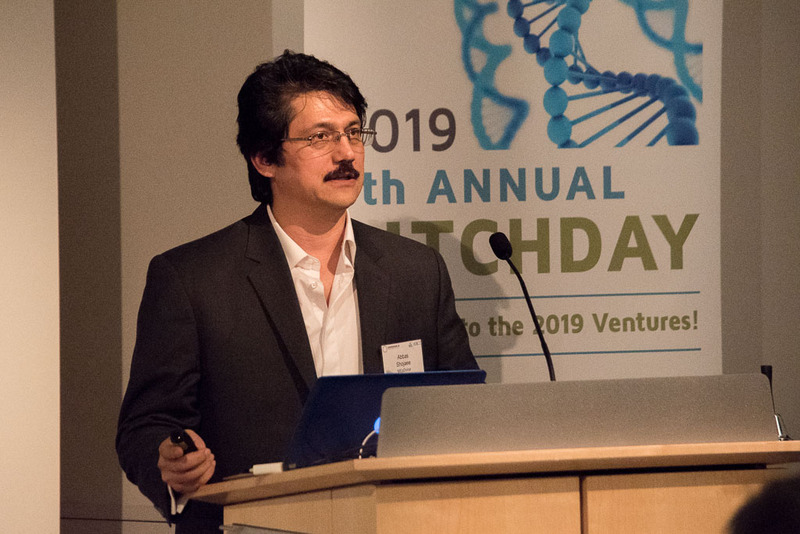 Accelerator for Biosciences in Connecticut encourages applications from IP based inventions. 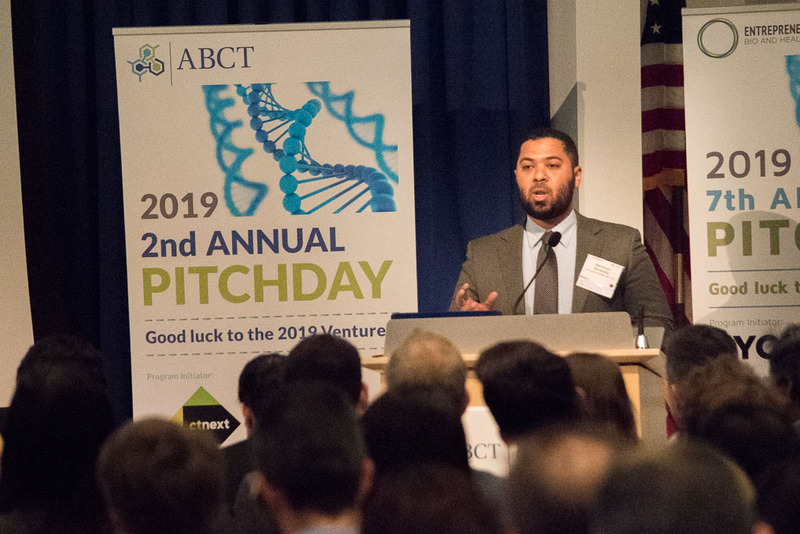 You do not need a company formed to apply to ABCT. 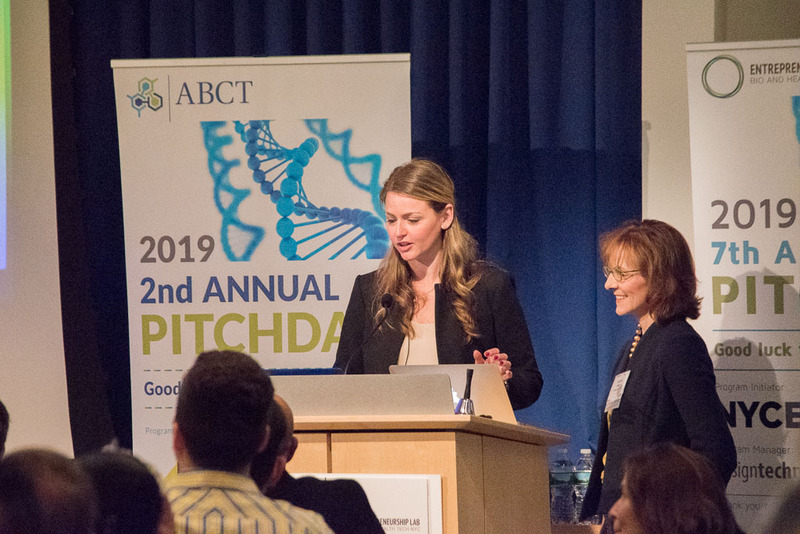 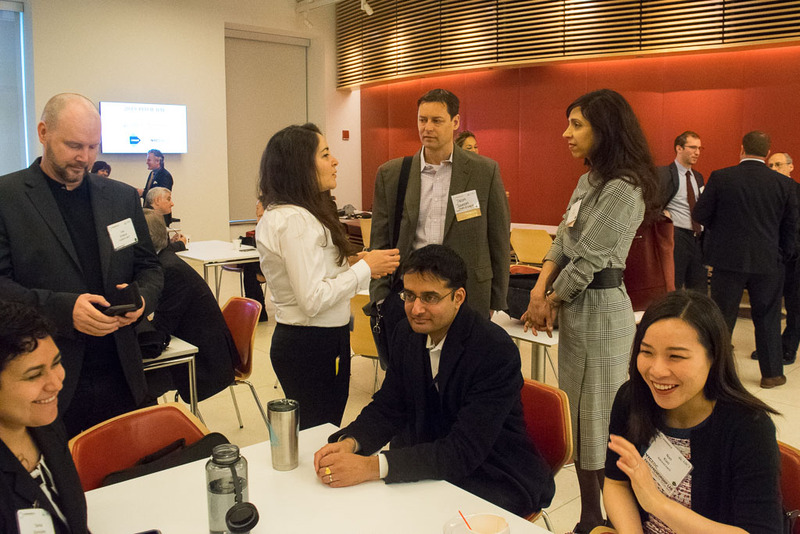 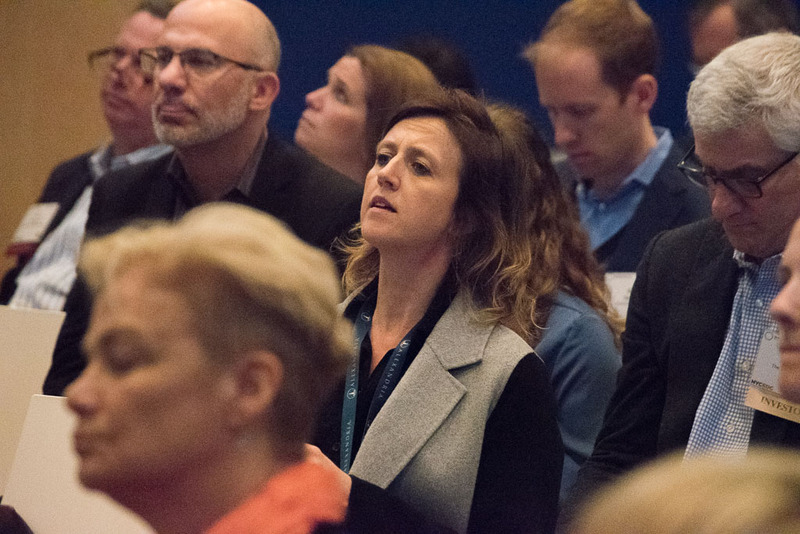 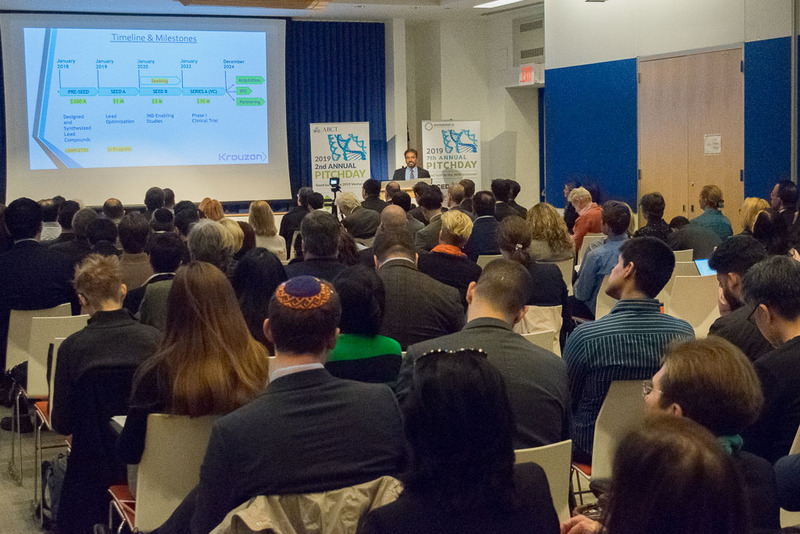 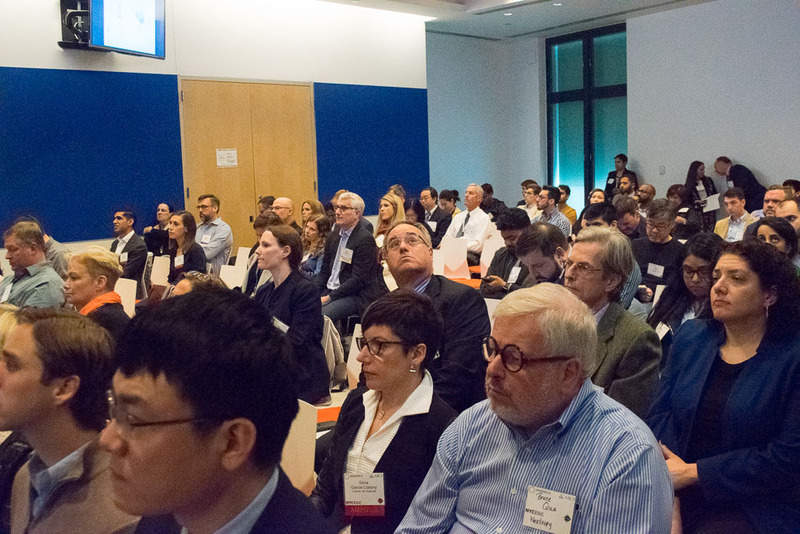 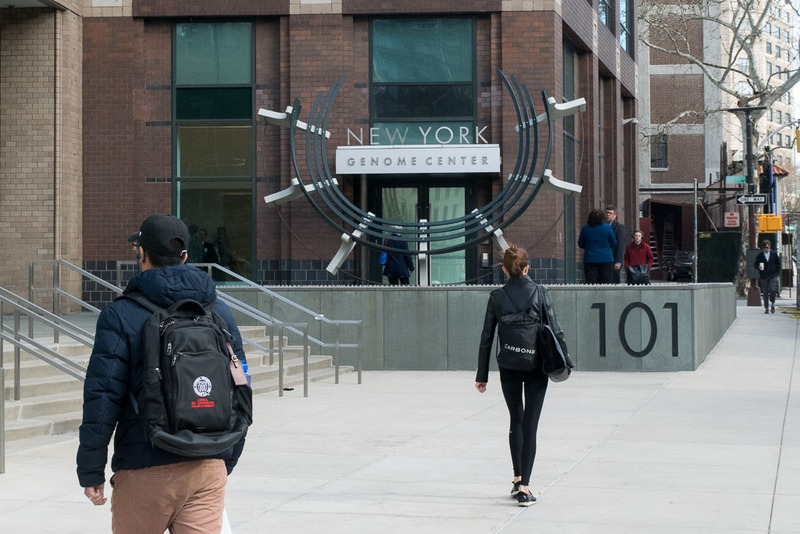 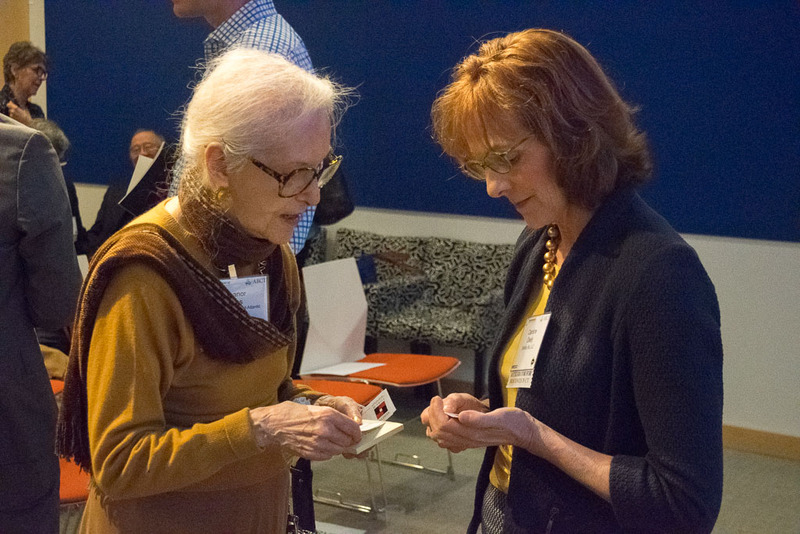 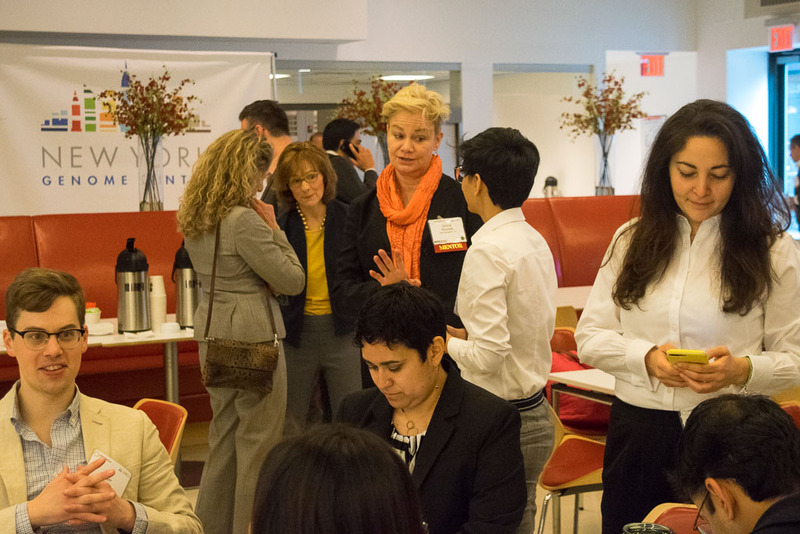 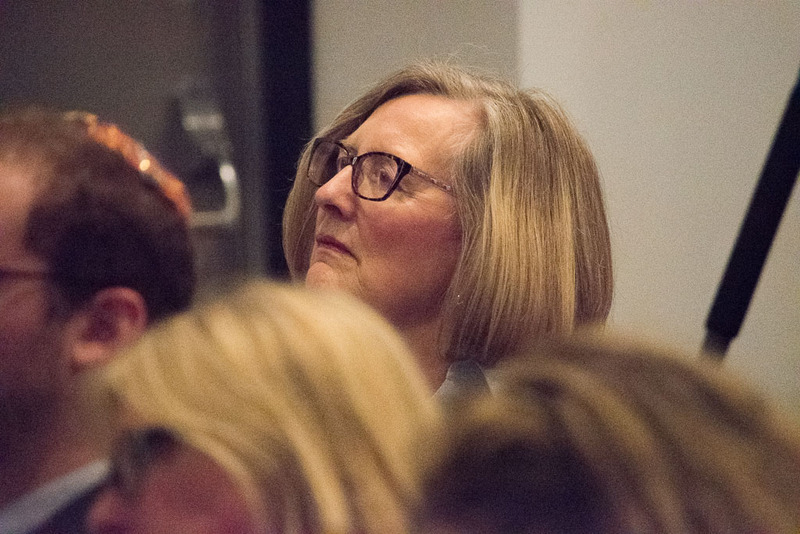 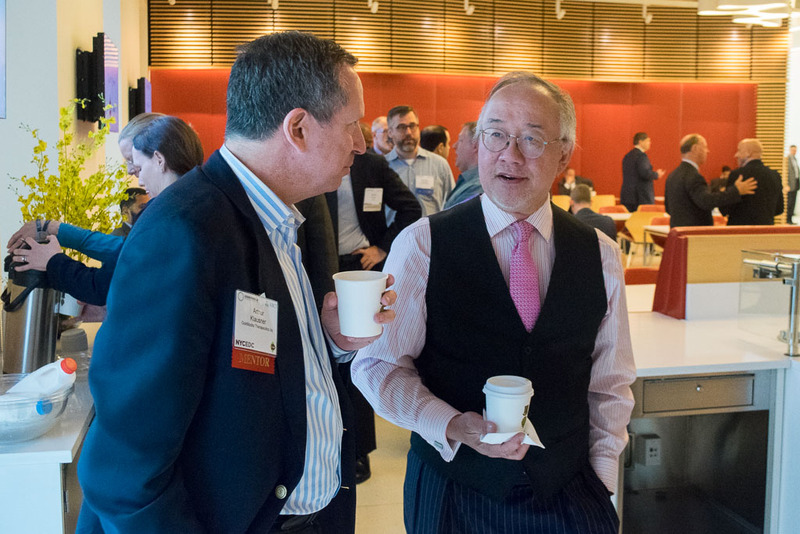 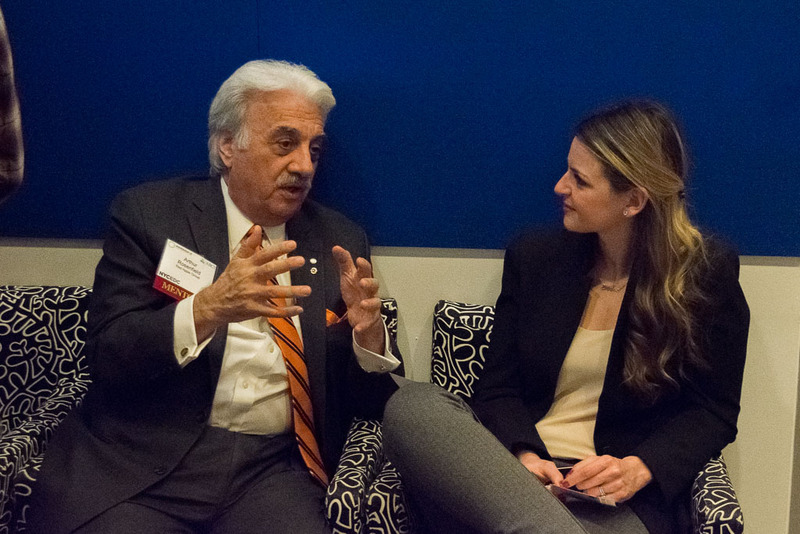 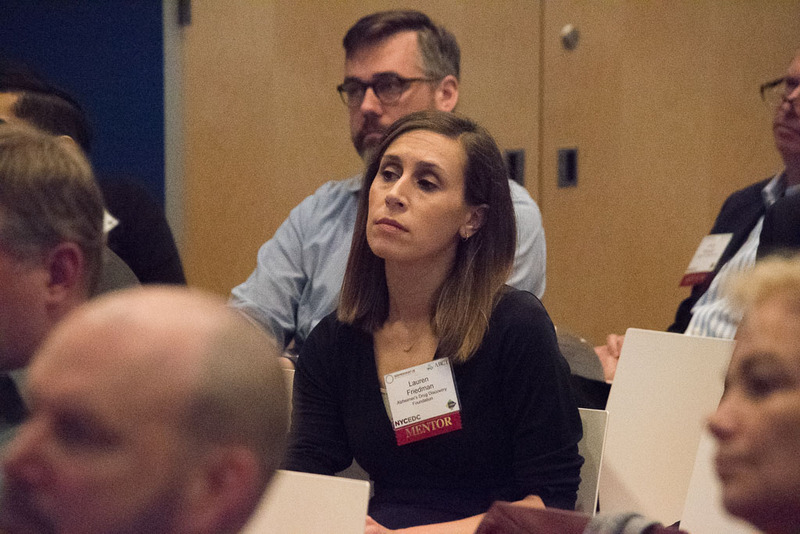 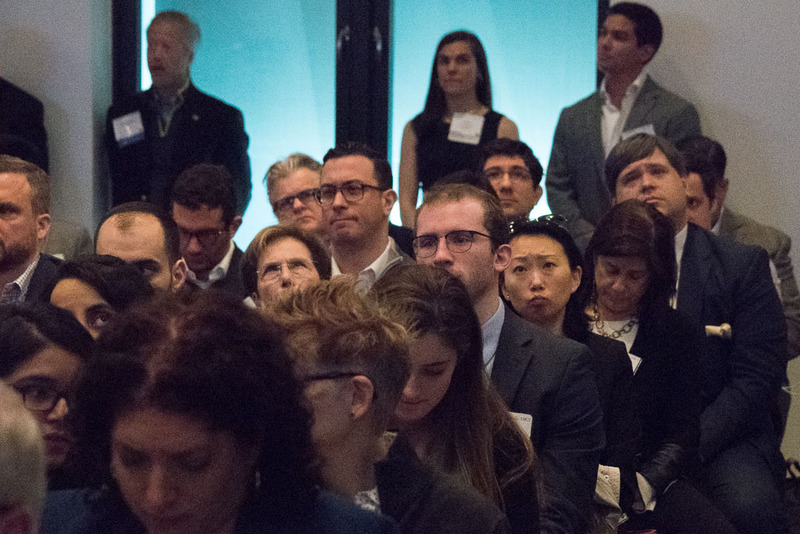 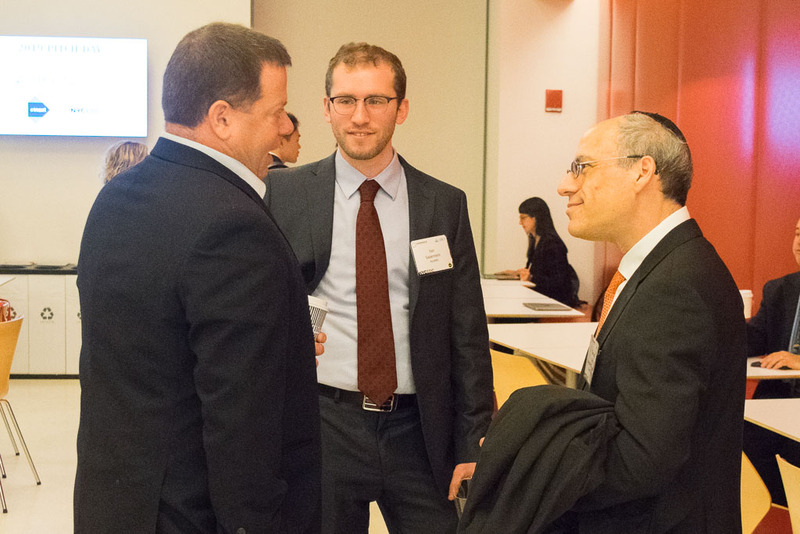 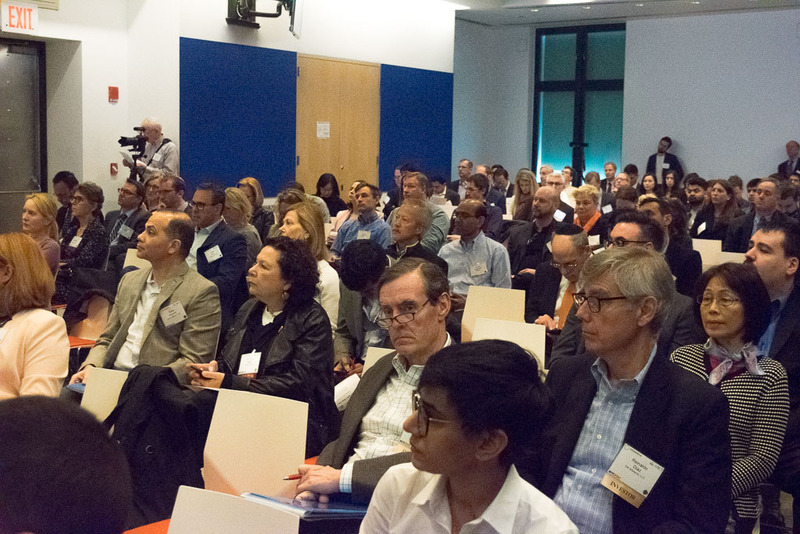 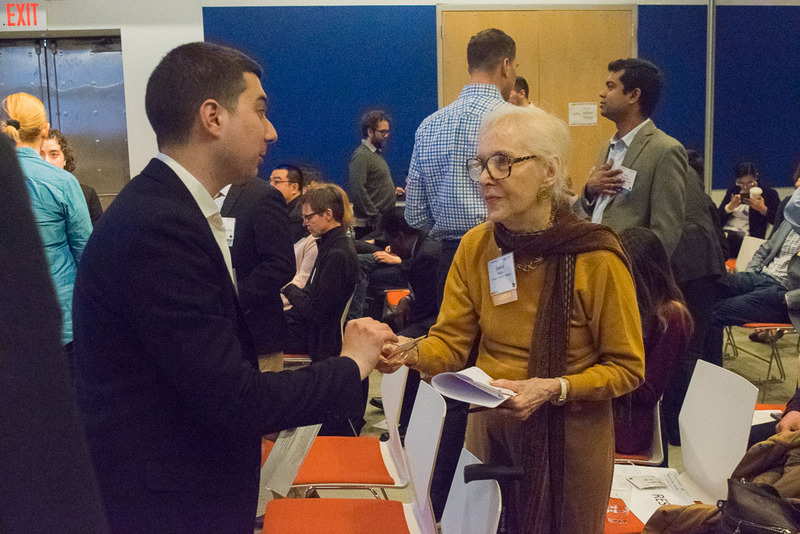 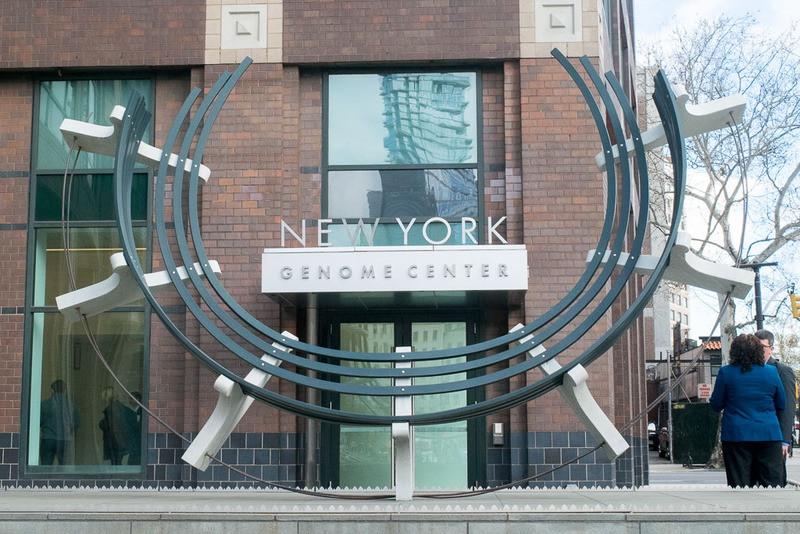 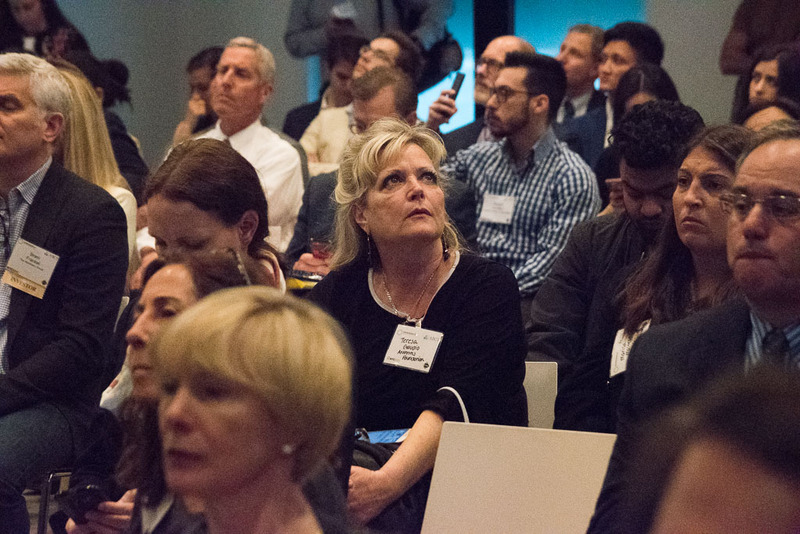 ABCT features a mini-MBA curriculum, expert coaching, networking, mentorship, pitch preparation, access to professional colleagues as Venture Advisors from the program Corporate Supporters including Purdue, Pfizer, Kaneka, Boehringer Ingelheim, Microsoft, Shipman & Goodwin, Wiggin and Dana and AON and access to the NYC biosciences community including foundations and investors.